Are you interested in a water trailer? 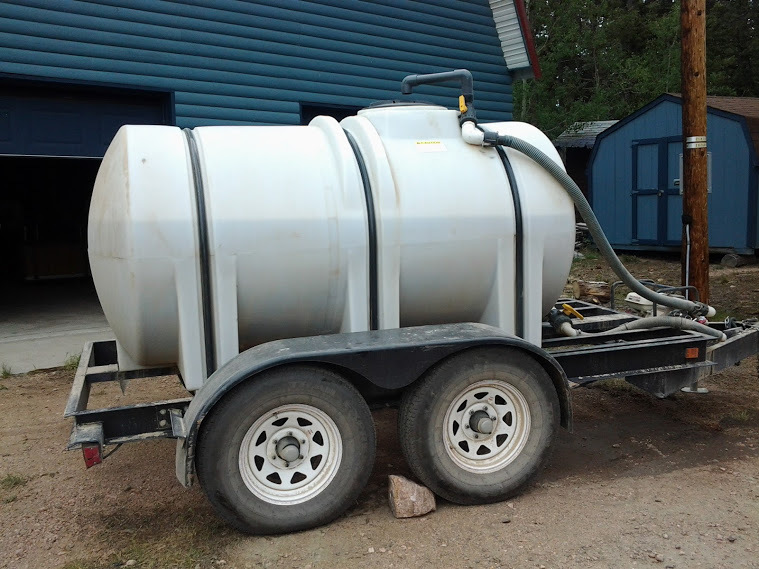 This 735 gallon capacity water trailer was built to be DOT compliant at the time of construction, and includes electric breaks and break away breaking. It is equipped with a 2.5 hp Honda clear water transfer pump, & a 25 ft suction hose. The hitch takes a 2&5/8 ball. This trailer is only $3500.00, OBO. Please contact Dan Defibaugh at 720-270-2592 for more information. Find a tree and lawn care specialist you can trust! We have a large amount of tree and lawn care specialists in our member directory for you to choose from. All of our members are professional and offer various tree and lawn care services.